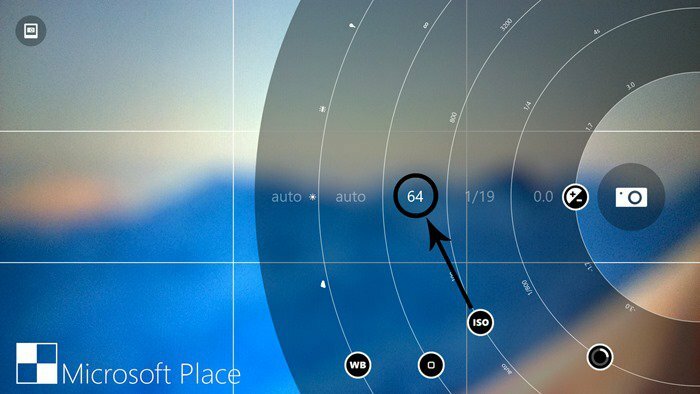 Over at Spanish site Microsoft Place the sharp-eyed guys have noticed another new feature delivered by the new Lumia Camera 5 app which seems to have been overlooked by Microsoft and Lumia web blogs. 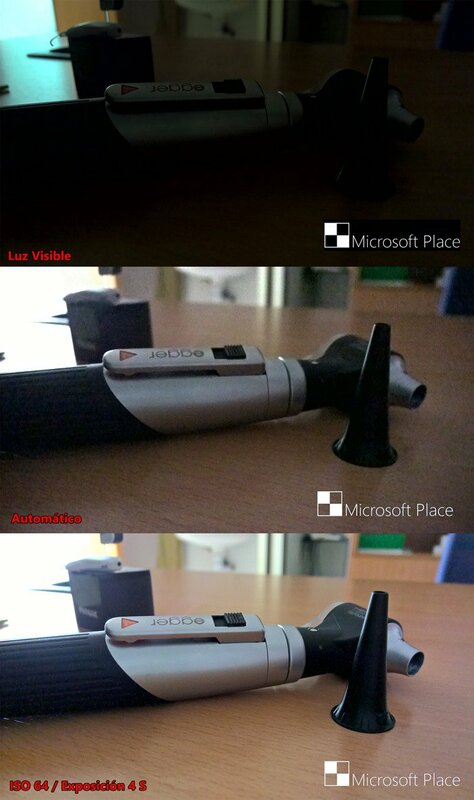 They looked at the Nokia Lumia 1520 and how it allows a much lower ISO of 64, than the previous limit of 100. The ISO of the camera refers to its sensitivity, and reducing it means less noise in long exposure images. Below Microsoft Place demonstrate it in this set of photos. The images were taken in a darkened room with some light from an open door. The top image shows what it would look like to the naked eye, the next on automatic mode, and the last a 4 second exposure with an ISO of 64, which has remarkably little noise compared to the image above. Lumia Camera 5 is only available for Denim handsets, and that OS update is slowly rolling out around the world at present. We can’t test it on our Lumia 625 although, we have the Denim update, our version of Lumia Camera is v4.7.2.5 which is still the Cyan version. To date only EE and Vodafone have updated to Denim in the UK.